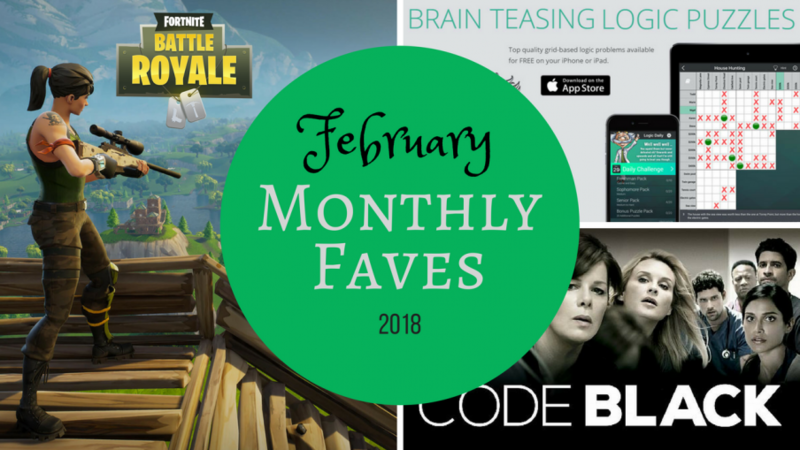 My favs from February 2018. 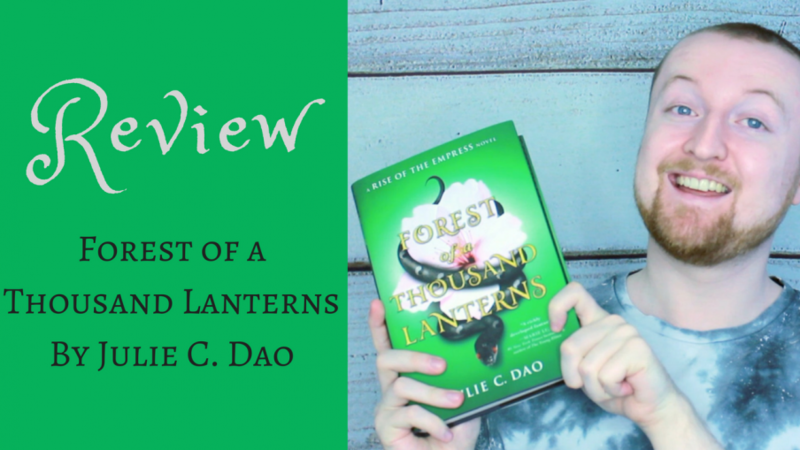 My review of Forest of a Thousand Lanterns by Julie C Dao. 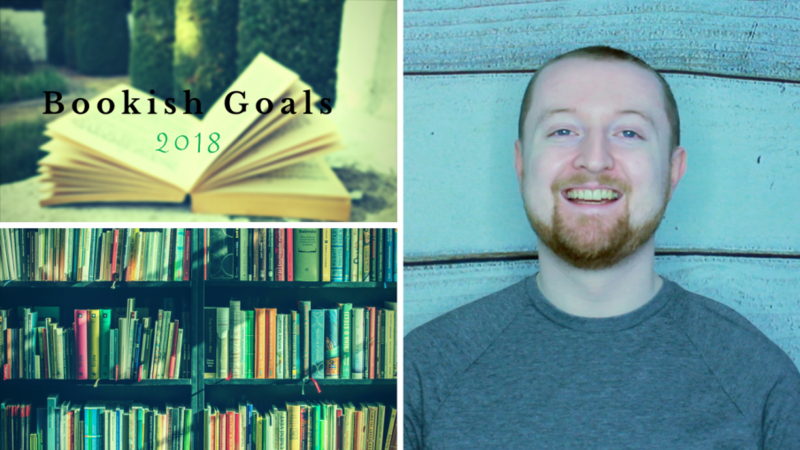 Sharing my bookish goals for 2018. 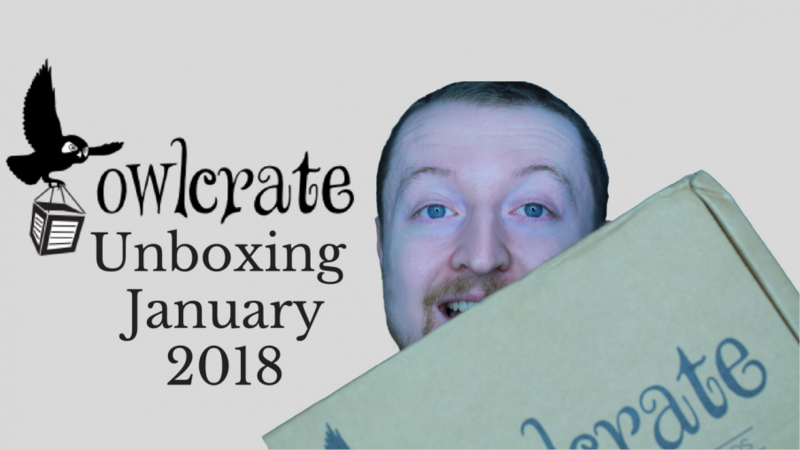 What’s yours? 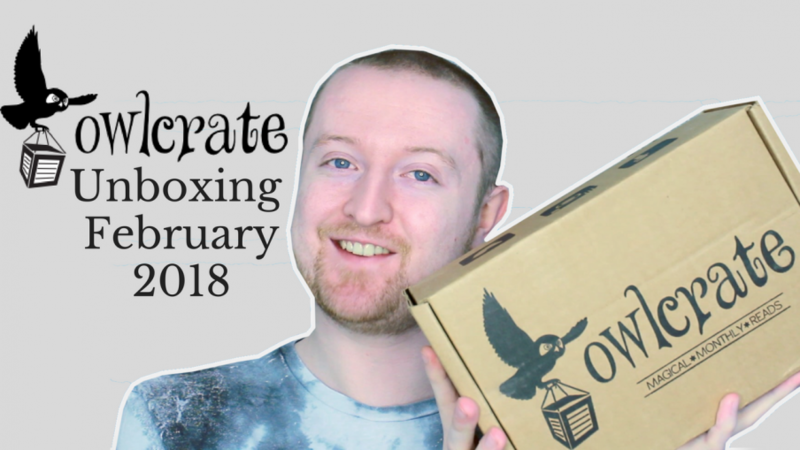 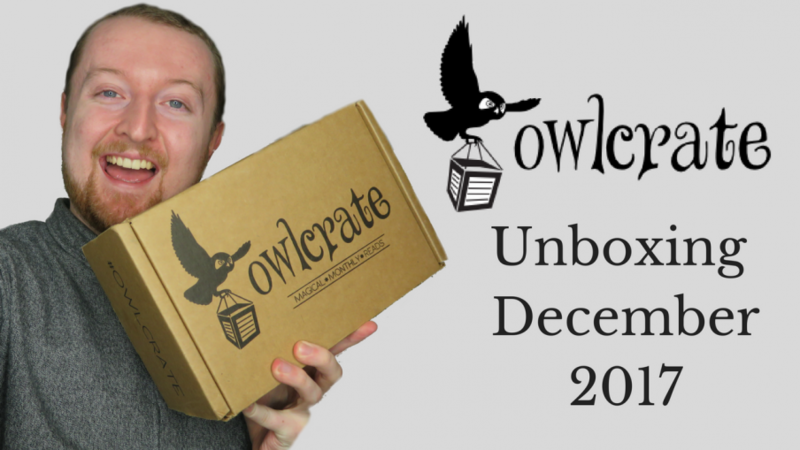 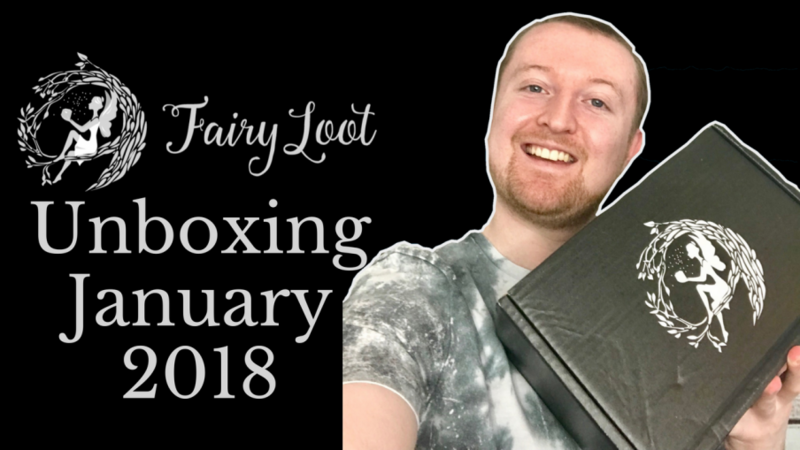 Unboxing December 2017 Owlcrate with the theme of Seize the Day. 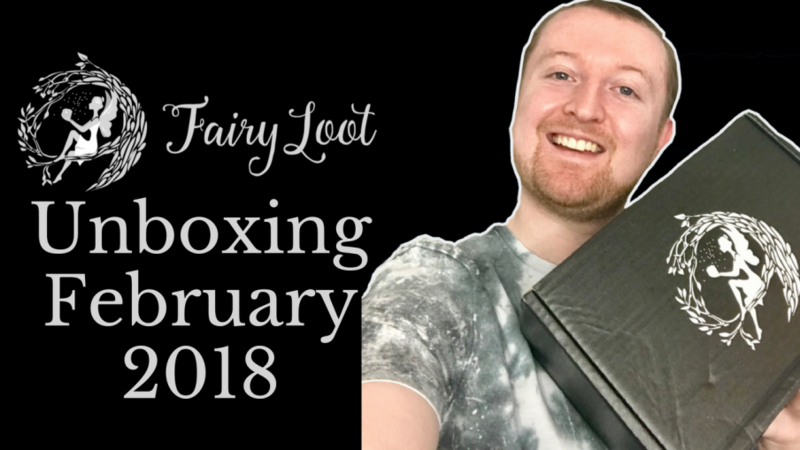 I'm an author and BookTuber. 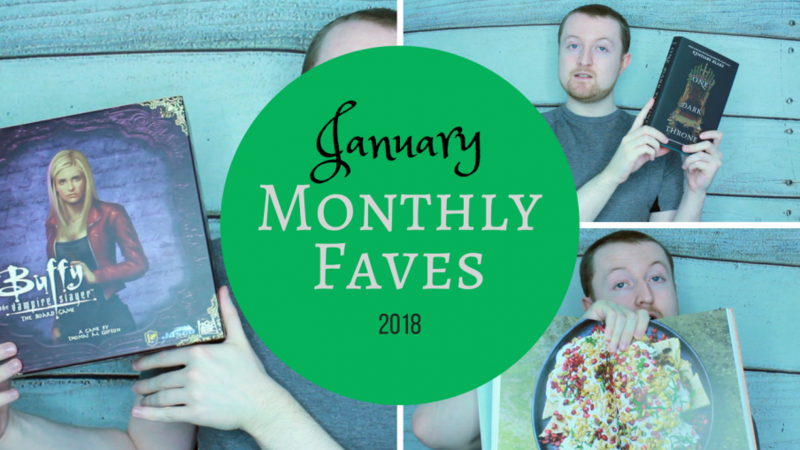 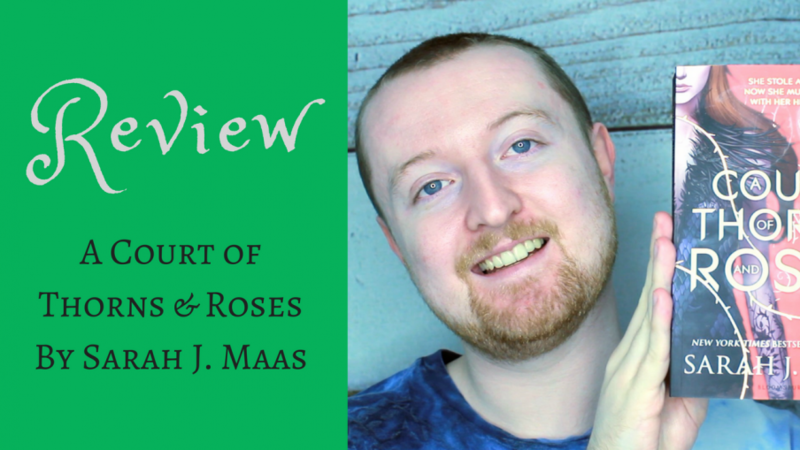 On this blog, you'll find updates from me, my flash fiction, my videos and all sorts of booky goodness!